During the spring and summer, it’s common for screens to get snags, runs and small holes in them. There are many ways that screen doors can become damaged over the summer. 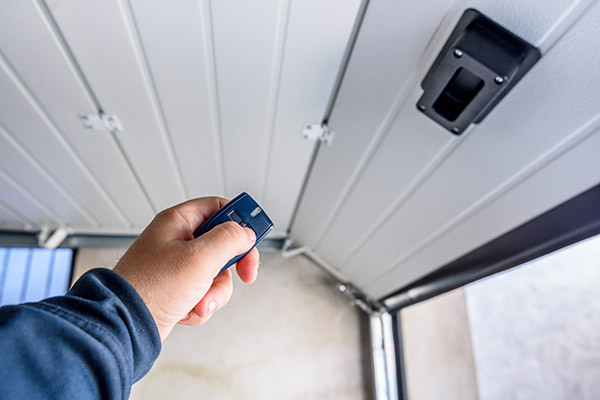 Family members running in and out all summer, especially kids, can cause rips and tears on the door when they grip the door by the screen instead of the door edge or handle. Large bugs can hit the screen and become embedded in the mesh and rip it trying to get out. Pets can rip the screen with their claws trying to get your attention to let them in or out. Bats, baseball gloves, and other sports equipment can all catch in the screen and damage the screen material. There are several different types of screen material that you can choose from when you’re choosing a replacement screen. 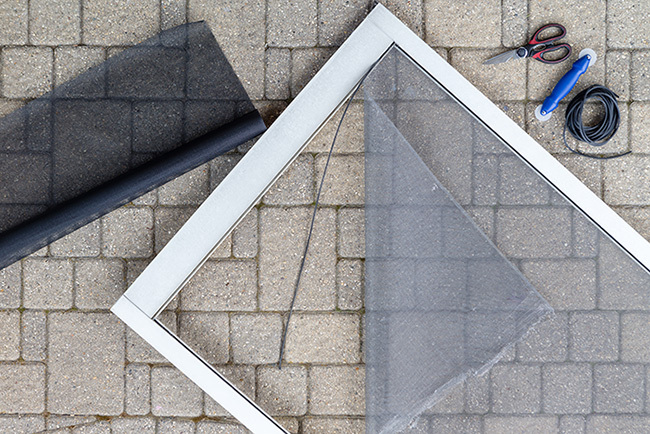 If you have the option to use a different material than the one that you’re replacing then you might want to consider doing that since the material that is in the screen door now ripped. Replacing that mesh with the same mesh might just lead to more rips and tears in the screen door that will need to be replaced. 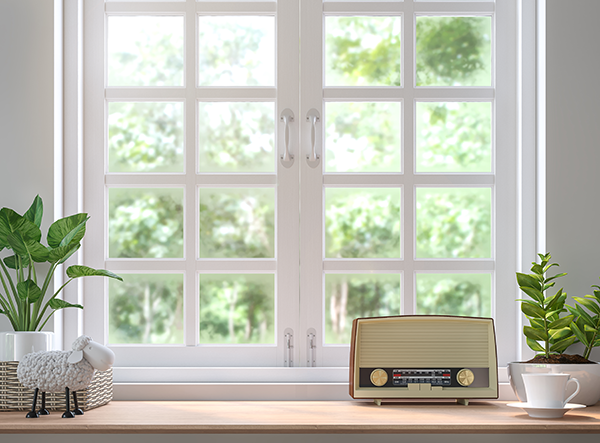 If your screen doors get a lot of wear and tear, especially through the summer, you should look for a family friendly heavy duty screen mesh that won’t be so quick to tear or rip. And if you have dogs or cats that go in and out of the screen door, then you should always look for heavier gauge screen mesh that’s designed to resist claws and paws. It’s a smart idea to buy more than you think you will need just in case you measured wrong or end up needing a little extra screen mesh. Don’t just rip the existing mesh out of the screen. That might seem like an easy way to remove the existing mesh but that only gets rid of the mesh in the center of the frame. You still need to remove the screen material from the door frame in order to put on the new screen material. You will need to remove the spline around the door frame. The spline is the rubber strip that secures the mesh to the door frame. It should run all the way around the door and fit into a narrow channel around the door frame to hold the mesh taut. If the spline is damaged, you will need to get new spline as well as new mesh. And you will definitely need a screen spline installation tool if you don’t have one in your tool kit already. After you have removed the spline, you can pull off the rest of the mesh screen material that’s attached to the door frame. It should be easy to remove and there should be no sealers or adhesives holding it in place. You should be able to just pull it right off. Once you have removed the spline and the existing screen set the spline aside and throw away the existing screen material. The next thing you will have to do is cut the new screen material, and you will want to cut that very carefully. Always make sure that you have extra screen material available. You may need to cut a new screen or you might need to recut a replacement screen. Lay the new screen material over the door frame so that the edges of the new screen material overlap the door frame by a good inch or so. Then cut around the door frame. You should have a good inch to an inch and a half of overlap. That way you can be sure that you won’t cut the screen material too short. Excess length can always be trimmed but you can’t make the screen cut material fit if you cut it too short. Once you have cut the screen mesh all the way around the door make sure that it’s laying flat and that it overlaps the channel in the door where the spline goes. Then take your screen spline installation tool and your spline. Lay the spline over the channel where it fits into the door. Lay it over the mesh. Use the spline installation tool to press the spline firmly into the channel where it belongs. Do this all the way around the door. Then trim off any excess screen material. Once the spline is secure and the mesh screen is taut you’re finished and you can rehang the door if you took it down so that you could replace the screen. That’s all there is in replacing the screen on a screen door. Once you have replaced your screens, you can work on protecting them so that you don’t have to replace them so often. One way that you can protect your screens is to make sure that snow and ice don’t build up around the screen doors of your home over the winter. When you’re cleaning the snow off the driveway and walkways, take the snowbrush that you’re using or the snowbrush from your car and wipe off your screen doors. That will help them stay in good condition throughout the winter. 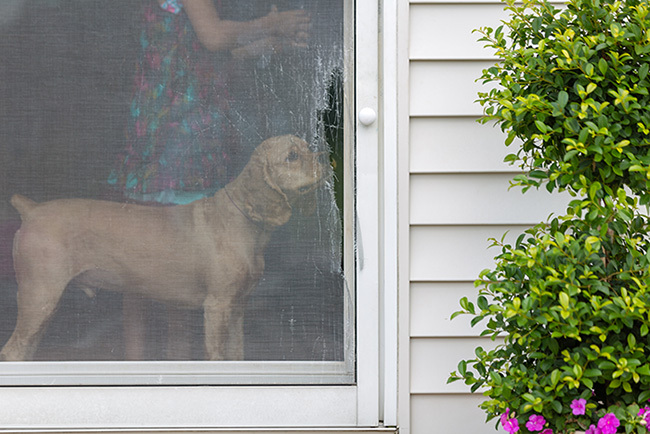 Another way to protect your screen doors is to install pet access doors if you have pets that regularly go outside. Installing a cat door or a dog door that will give your pet access to the outside without you having to open the door will keep your furry friends from using their paws and their claws to scratch on the screen door to get your attention. Use a pet door that has a magnetic flap for safety and to keep the elements outside where they belong. Magnetic pet doors work with a magnetic chip that’s embedded in a collar that your pet wears. When your pet approached the door the magnet in the collar unlocks the door so that your pet can enter. Then when your pet is through the door the magnet closes and locks the door. This will keep other small animals like chipmunks, squirrels, and even skunks from using the pet door to enter your house. That locking door flap will also ensure that rain and snow don’t get blown into your home through the pet door. Another way to protect your door screens is to install a screen door saver on the inside of the door. This is a fantastic way to protect your screen door if you have small kids that tend to run into and try to run through screen doors or put their little fists through the screen mesh. These plastic lattice screen protectors just screw into the door frame and they protect the mesh screen to keep it free from rips and tears. Sometimes repairing your screen door is not enough. All those costly repairs will temporarily fix the problem and you will lose out on energy efficiency. The best solution to your damaged and old screen doors is a complete replacement. 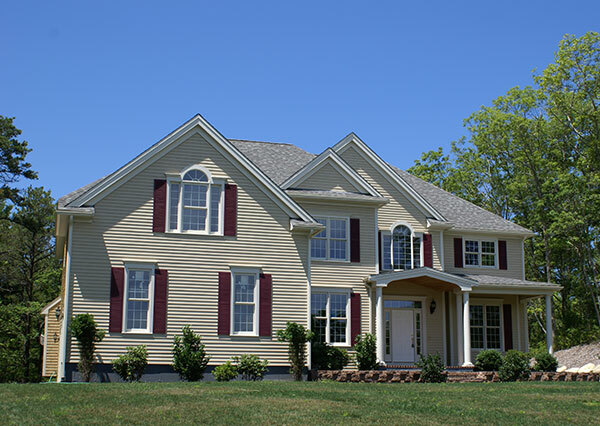 Feldco has many styles that you can choose from and you’ll be satisfied with the customized measurements that will keep your door sealed for a long time. Over 350,000 customers are delighted with our service because we have superior screen doors and professional installers that are trusted across the Midwest. Speak to a product specialist and get a free quote today.